Spikes' Super Students: Read around the bases to earn a free box seat ticket to a select Joliet Slammers game! Complete the reading requirement on form below, turn in to KG LRC, and you will receive a voucher for a 2016 Sammers' game. 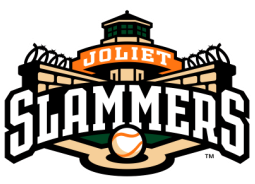 Be sure to join us for Family Night, too, at the Joliet Slammers game - details in flyers below.